The launch of the Major’s Vision for Cycling in March 2013 outlined plans to spend £913m on cycling improvements over the next 10 years. The overall ambition is to increase cycling levels by 400% such that by 2025 cycling will equate to a 5% mode share of all journey trips. The purpose of cycle flow data is to assess the level of cycle use on the Transport for London Road Network (TLRN). This data forms a key part of the analysis to ensure that the growth in cycling continues at pace and that the network grows strategically across London throughout the Mayor’s transport strategy. A total of 692 sites within the M25 required surveying to establish traffic flow volumes in both directions. Survey locations were identified to reflect a range of cycling conditions and geographic spread. The classified link flow counts had to cover 16 hours (06:00-22:00) over two weekdays, and be reported in 15-minute intervals. The sites varied from busy A-roads to towpaths. The main challenges were to group the locations for efficiency whilst maintaining the geographical spread; identify locations with suitable street furniture to mount camera equipment; monitor road closures and mitigate against issues such roadworks and unplanned events. 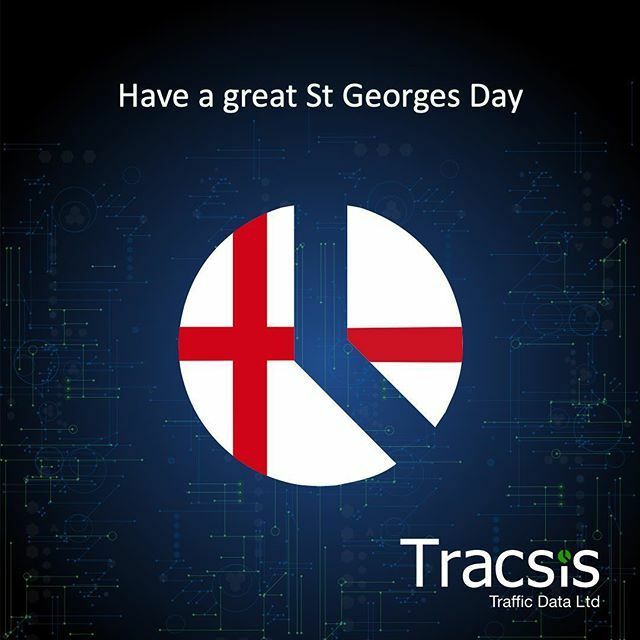 Under a four year TfL Framework Agreement, the Traffic and Data Services Division of Tracsis were commissioned to carry out a large-scale survey within the M25 gathering classified traffic flow counts of cyclists over a 16 hour period at each site. Each site had to be filmed for 8 hours over 2 days. To optimise the efficiency of the work, we utilised our new equipment that can film for over 48 hours. 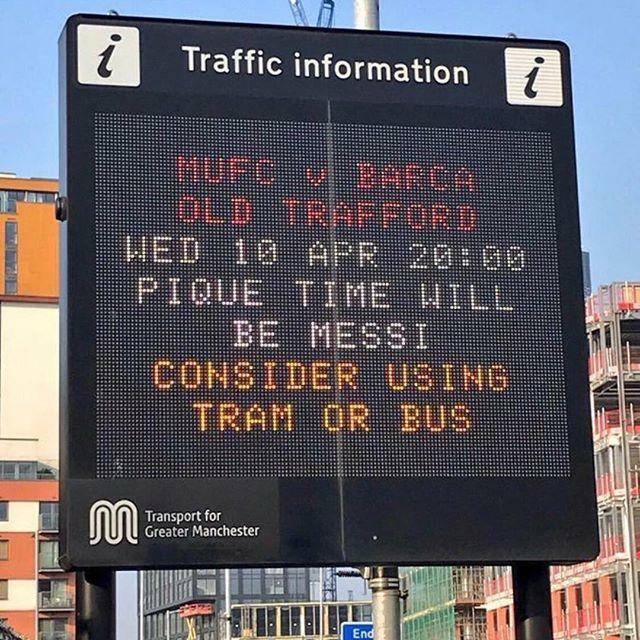 This allowed us to be able to mix and match AM and PM over two full days, helping to mitigate against if there was accident or other issue which affected the traffic flow. The geographical spread was resolved by organising the survey locations to differ according to type of road, location and accessibility. Any lack of suitable furniture for camera mounting was resolved at the pre-survey stage. Each site was assessed and where no furniture or no suitable location was found, the site was assigned to a manual surveyor. All sites were surveyed successfully and data provide to our clients at TfL. Key skills contributing to the successful completion of the project were pre-planning, closely monitoring and tracking the progress of each site, prompt communication with the client and the local authorities and quality checking of data integrity prior to issue of results under our ISO9001 Quality Management system. 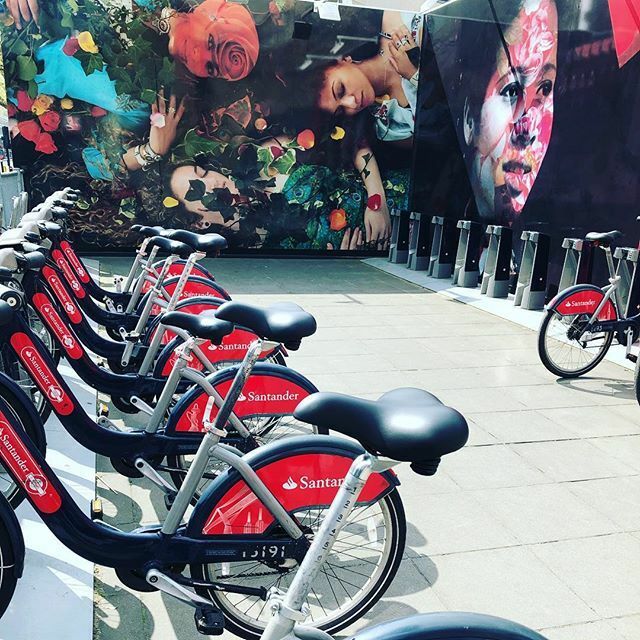 Transport for London has already commissioned more Cycle Counts that Tracsis will be delivering. As technology develops rapidly in this sector Traffic and Data Services have a team of specialists who will be able to advise the client further on appropriate systems. 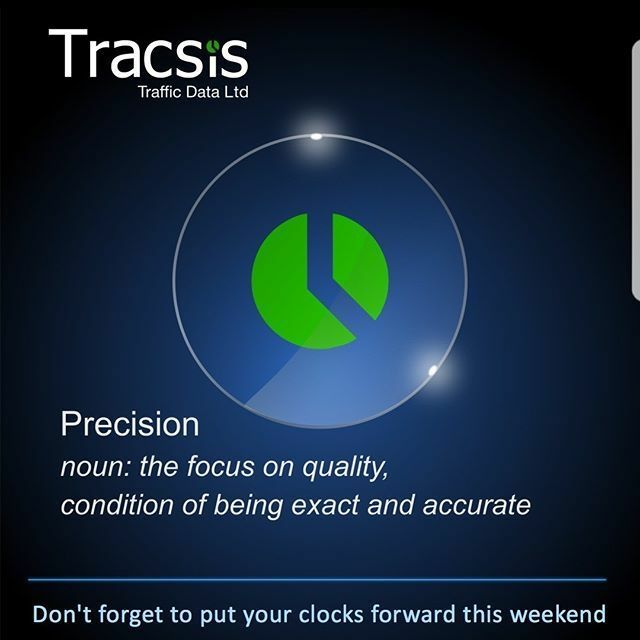 A trial using AI Vision Based Surveys to count cyclists in busy locations has recently been undertaken by Tracsis for TfL. 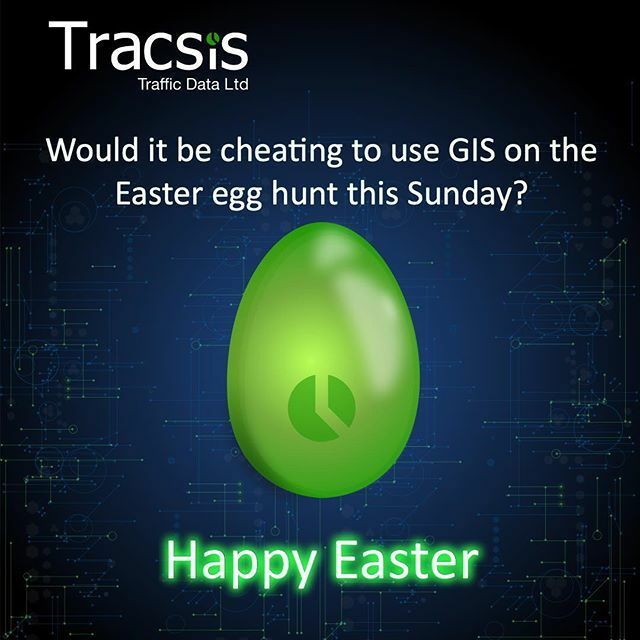 This is just one case study from thousands of projects in the transport surveys and data capture sector carried out by leading international provider Tracsis through its’ Traffic and Data Services Division. Location map showing typical number covered in one week. Location map showing all 692 survey points.